Georgia has been bustling with an array of new film and television productions over the past few years and that growth has helped skyrocket the economic impact to 5.1 billion dollars for the state in 2014 alone. In 2015, with the slated number of productions well over 200 and growing, those economic numbers are expected to rise. But, with this growing crop of opportunities, the challenge of keeping up with the demand for industry talent has increased as well. The void for more talented, but qualified, professionals to place in front of these new productions, casting directors, producers and directors are more evident then ever. 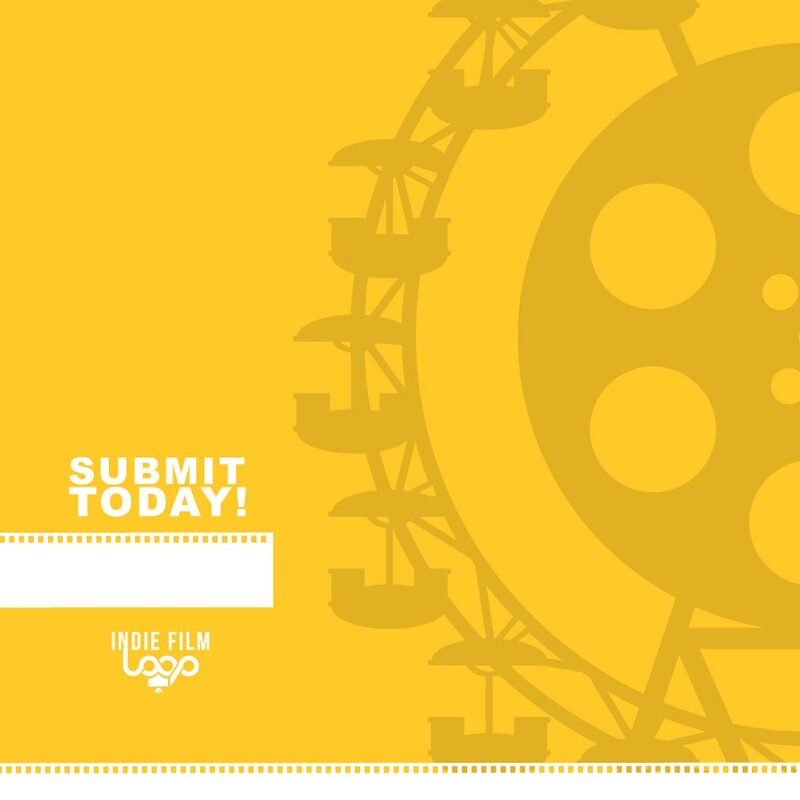 So, with this notion, we offer a solution and invite you to partner with us for the inaugural Indie Film Loop: Film Conference & Creative Showcase located in Atlanta, GA at the Cobb Galleria Centre’ this August 2015.